As Prison Authorities the world over are considering the damage of second hand smoke within our jails, a blanket ban on smoking within our Prison systems is gradually being introduced. There is an overshadowing worry of litigation and compensation claims coming down the track of health damage caused by second hand smoke. However, the Prisoners themselves are none too happy. In the United States, 24 states prohibit indoor smoking and 4 prohibit smoking on the entire prison grounds. And in the UK, around 66 prisons have introduced a smoking ban, but plans to make all 136 prisons in England and Wales are well underway. According to the World Health Organisation (WHO) “Tobacco use is the single most preventable cause of death and disease claiming over 100 million lives worldwide in the 20th Century.” They also claim that tobacco is the psychoactive substance most widely used by prisoners, with phenomenal usage rates ranging from 64% to more than 90% depending on the country and the setting. But, tobacco use is so totally entrenched in prison life; it helps cope with boredom, deprivation, stress, anxiety and tension. It is a source of pleasure, and of course not to mention the monetary value in an environment without currency. Introducing a tobacco ban is not going too easy nor welcome in prison communities. In the UK, riots have occurred within prisons over newly enforced smoking bans. 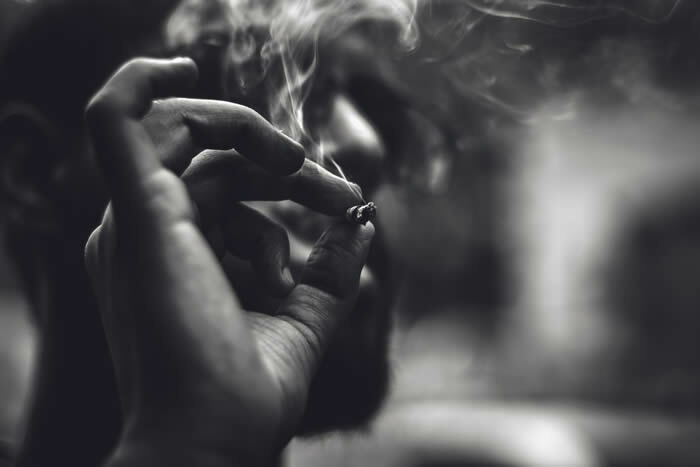 Prisoners caught with tobacco products or smoking can face disciplinary measures, such as loss of privileges as well as potentially extra time added on to a sentence. However, a couple of days added on to a 5, 10 or maybe lifetime sentence, is neither here nor there, and worth risking for a daily cigarette. All of this makes cigarettes, big business creating an underground trade in tobacco products. Of course, it’s not just tobacco that is banned, any associated accoutrements, like lighters and matches are also banned. However, prisoners can make their own fire sources, with simply 2 AA batteries and a strip of foil! And, where there is a will, there is a way. Which is why, stopping contraband items before they get into the prison system is all the more imperative. Items as small as AA batteries, or foil, or even one cigarette, all need to be detected. One system that is currently operational in prisons in over 30 countries is the SOTER RS Body Scanner. This ultra-low radiation full body scanner can find contraband that has been hidden on a person, and more frequently, in, a person.